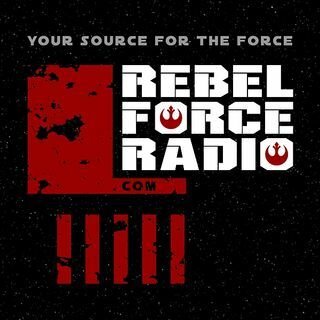 Rebel Force Radio: Star Wars Podcast provides "STAR WARS" information and entertainment. From the Classic Trilogy, through the Prequels, Sequels and beyond...Rebel Force Radio puts you on the front lines of fandom. Plus, plenty of CLONE WARS and REBELS too! Join hosts Jason Swank and Jimmy "Mac" McInerney for interviews with celebrity guests, news, opinions, comedy, reviews, giveaways, and much more from a galaxy far, far away.